A large and fast growing domestic market with potential for sustainability. A strategic location (geographic) enabling hubs / transit points for key international routes. An abundance of tourism potential. A strong technical and skilled workforce that can support aviation in various functions. A traditionally service-driven culture, which augurs well for the hospitality industry. 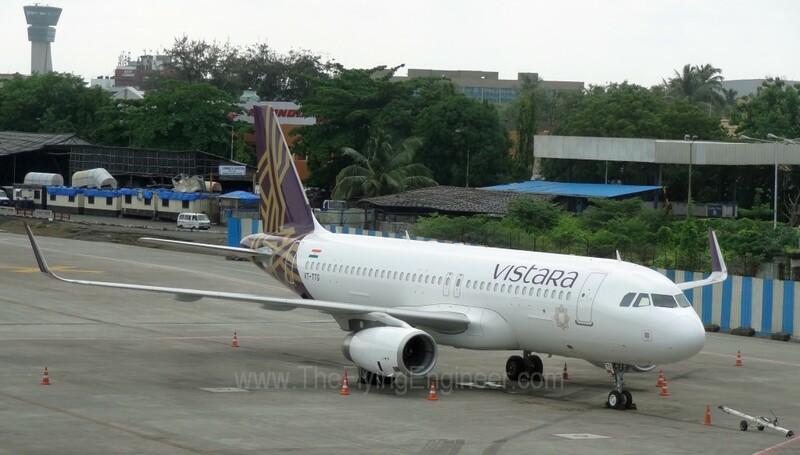 The report went on to state that India is not a global aviation power today despite many such favourable characteristics because of poor decisions that have actively hindered the country’s aviation sector’s growth and competitiveness. The 70 page report can be downloaded here.